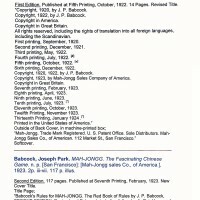 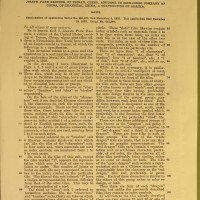 This bibliography lists all of the publications of J. P. Babcock's 'Little Red Book'. 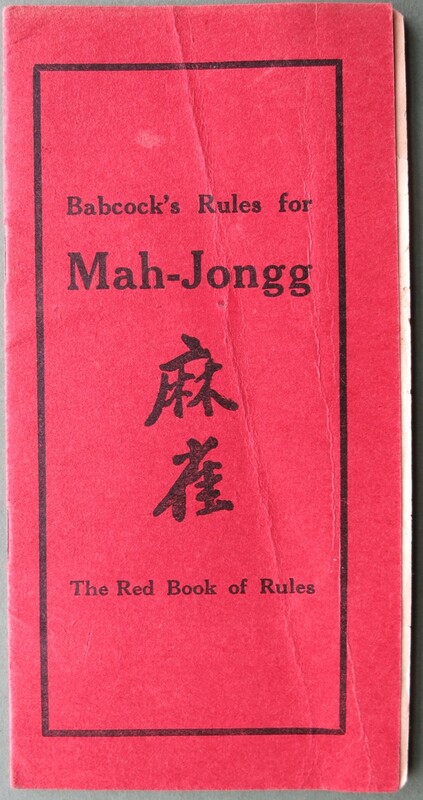 This is the 1st edition of Babcock's little red book. 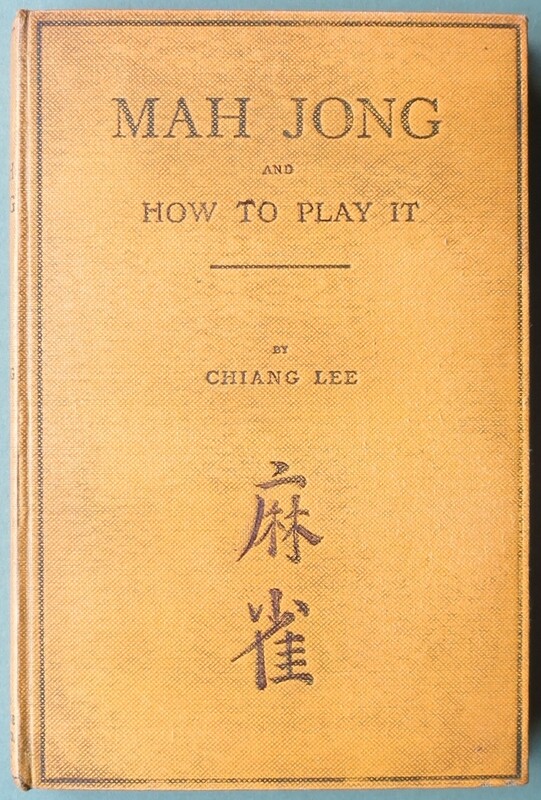 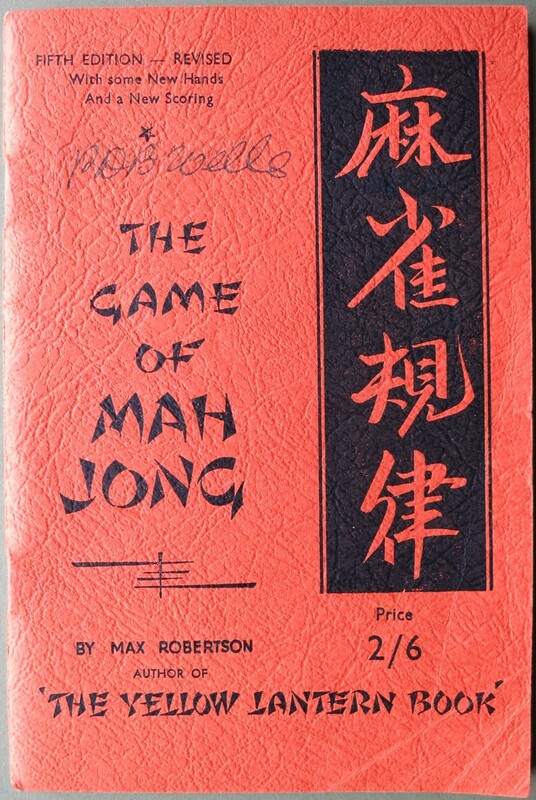 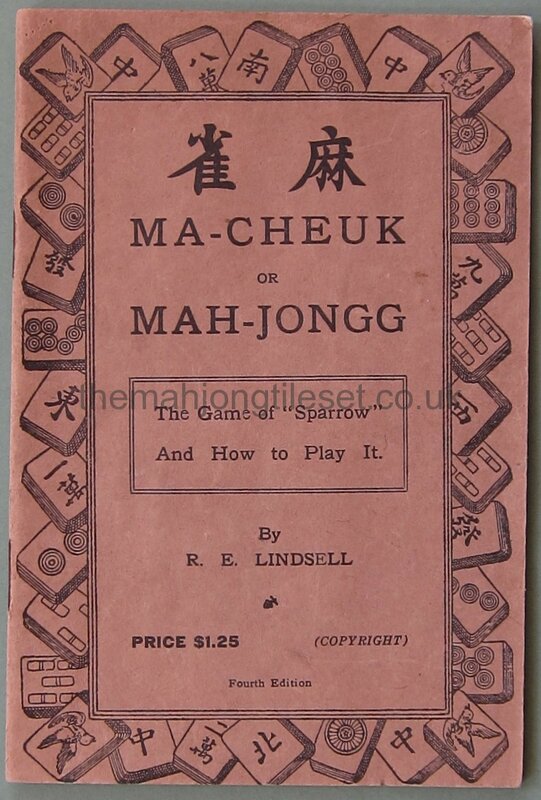 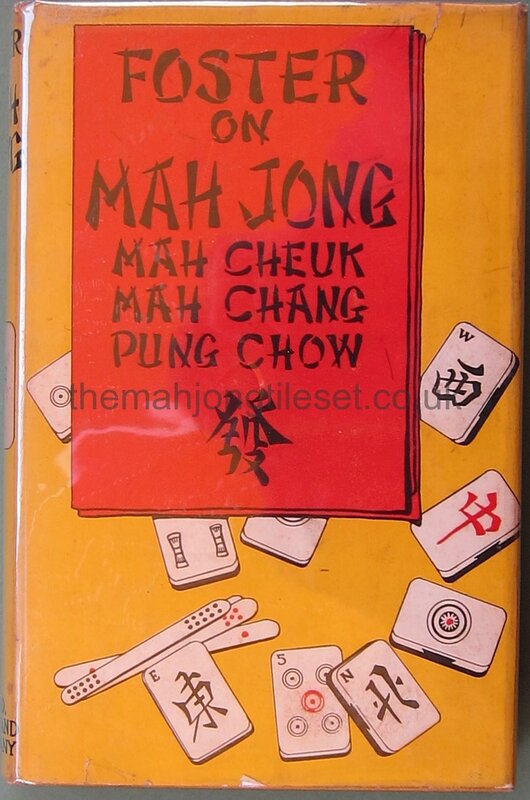 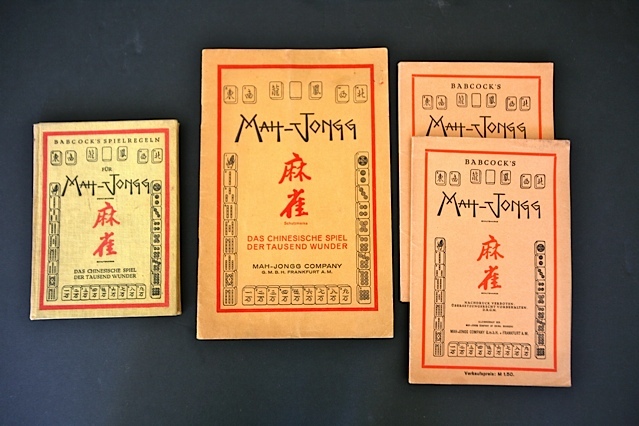 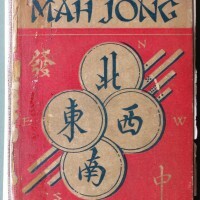 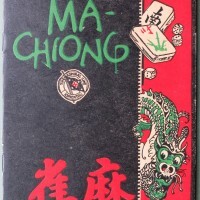 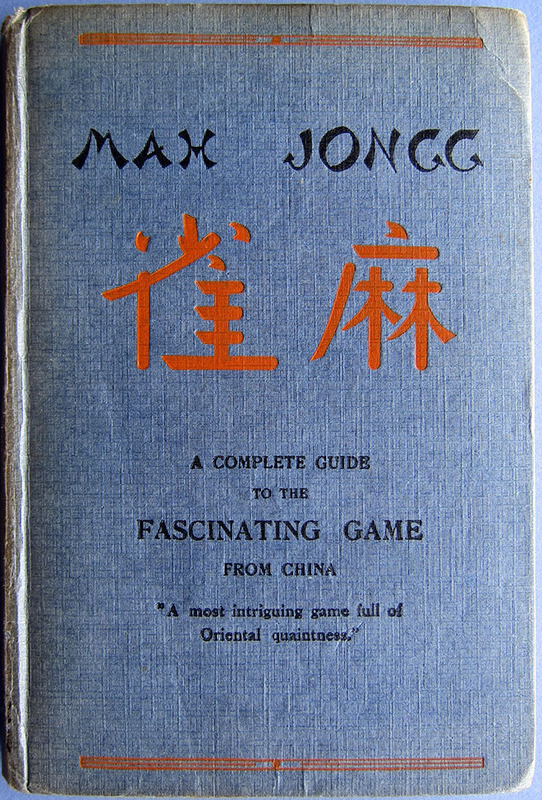 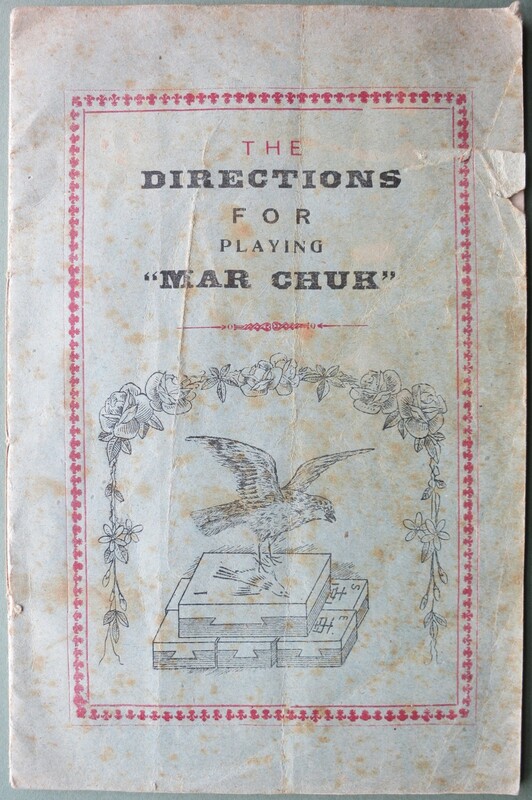 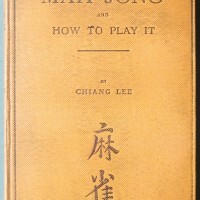 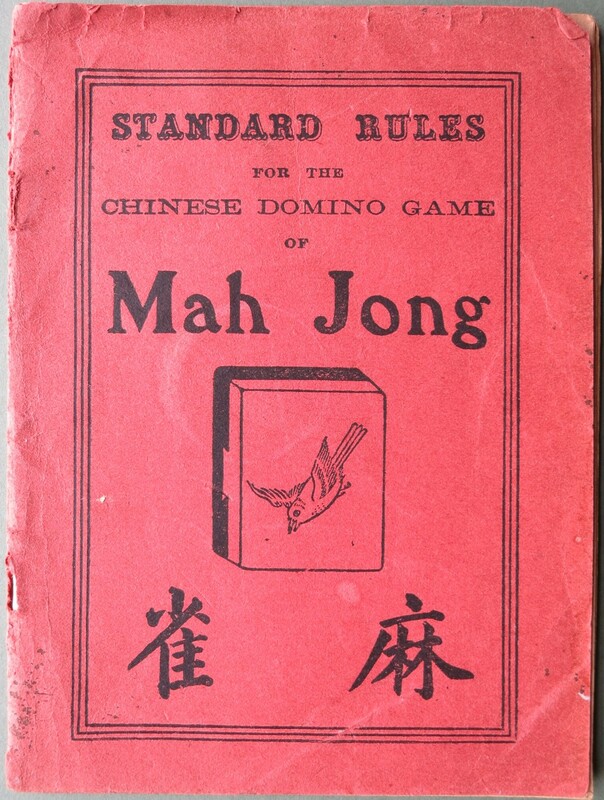 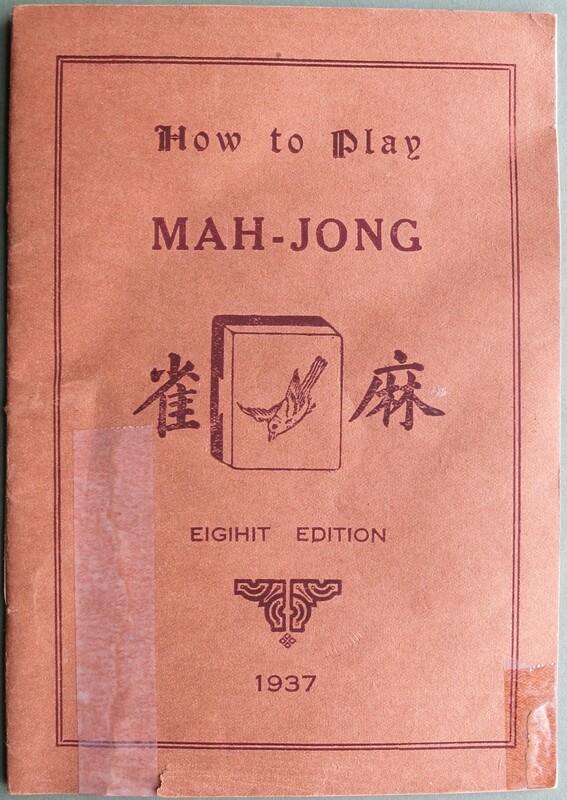 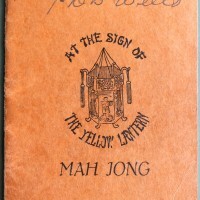 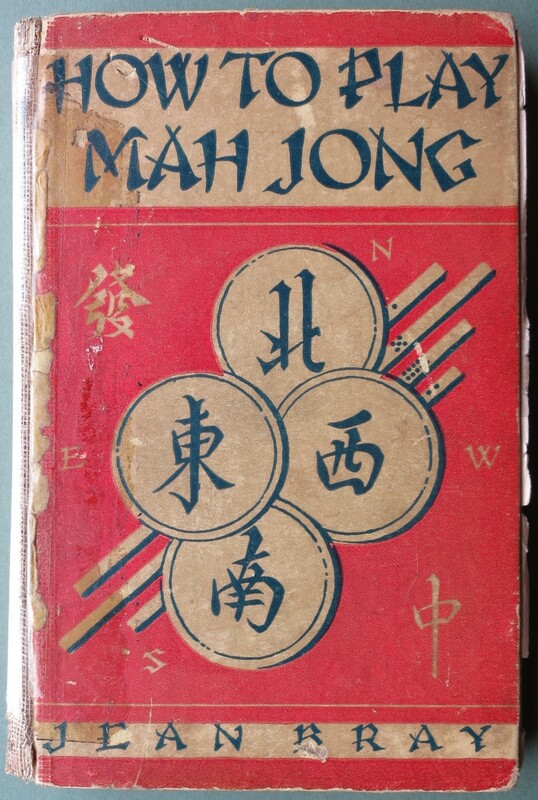 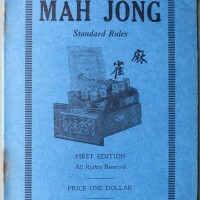 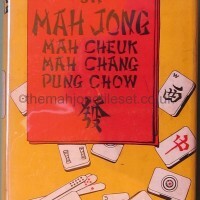 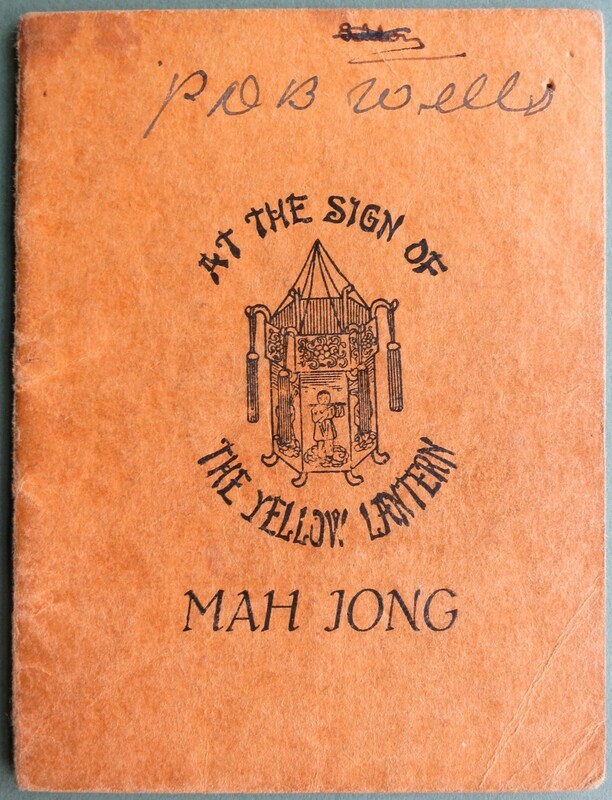 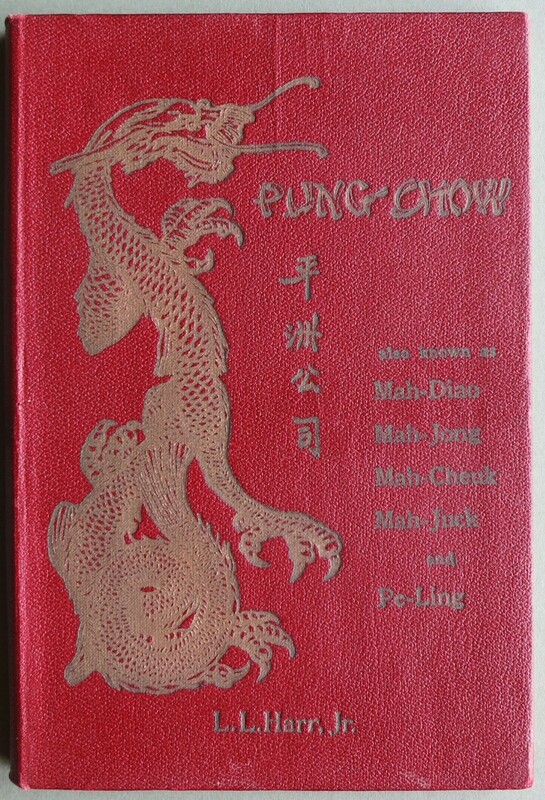 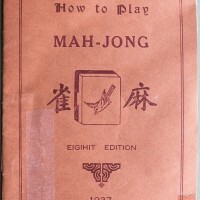 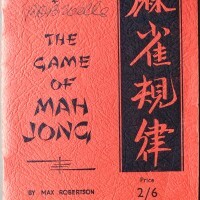 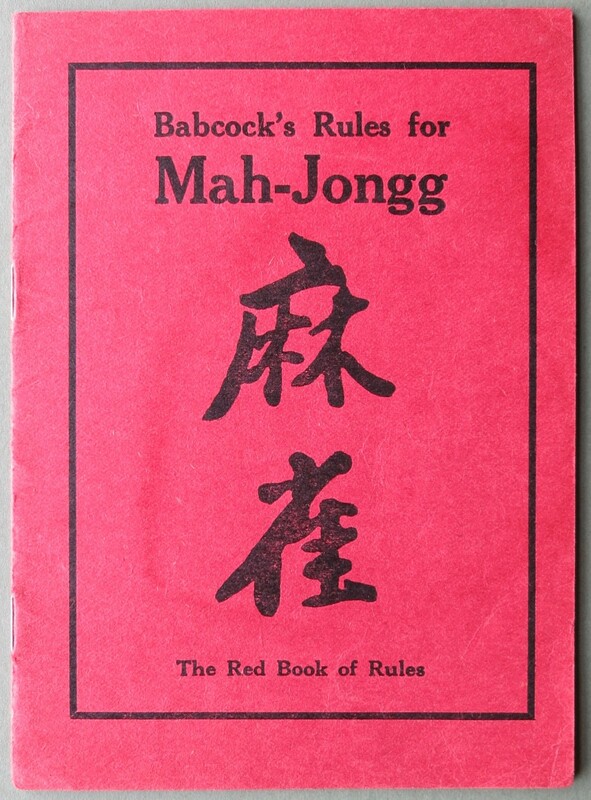 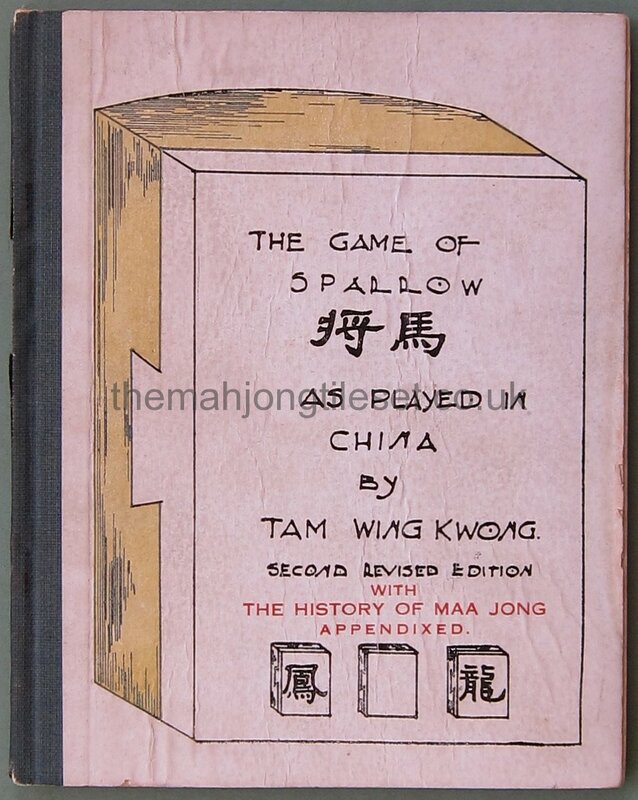 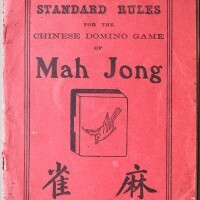 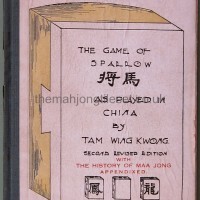 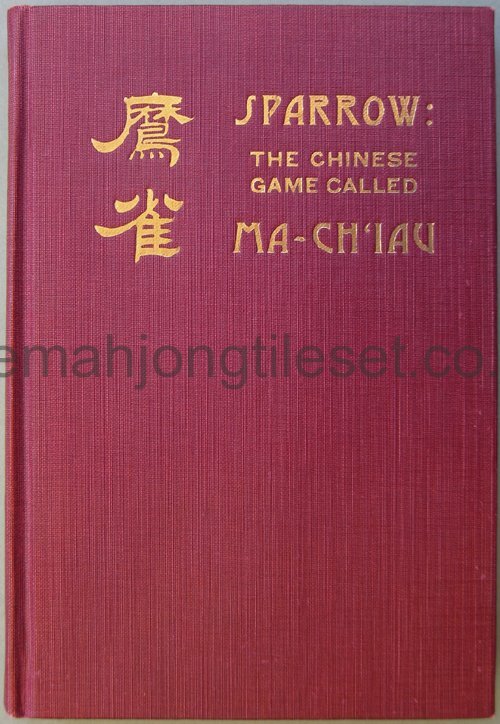 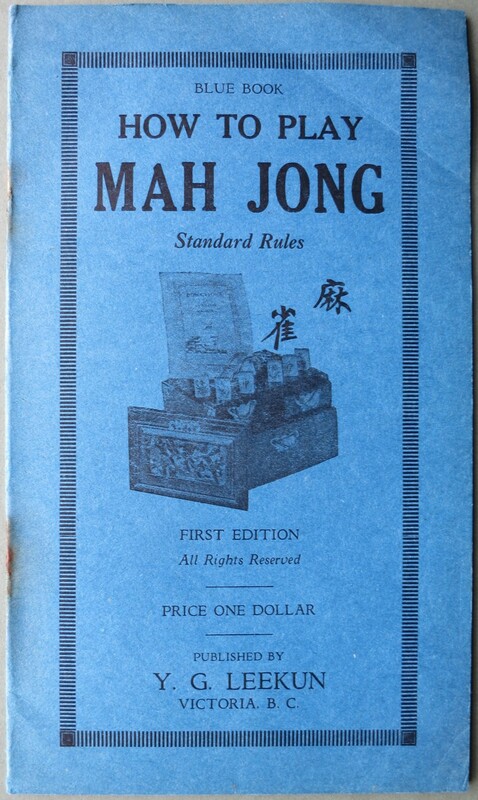 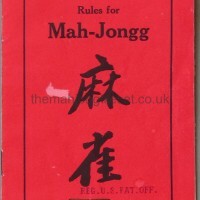 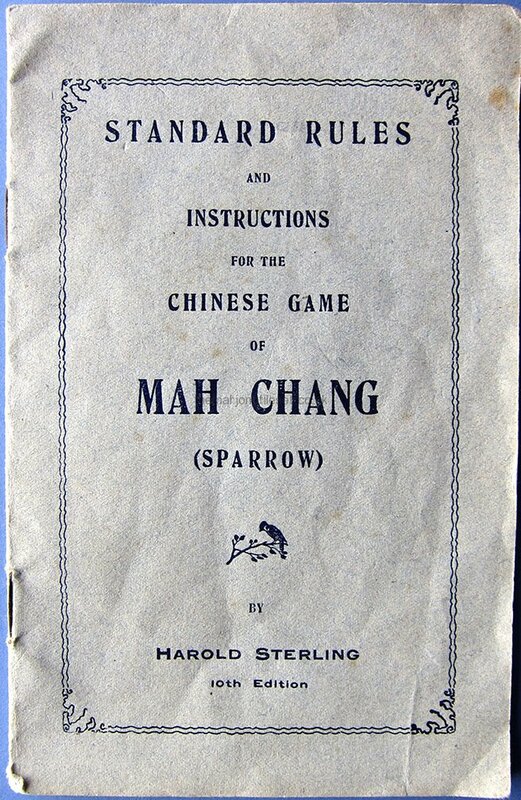 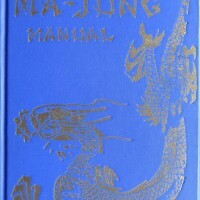 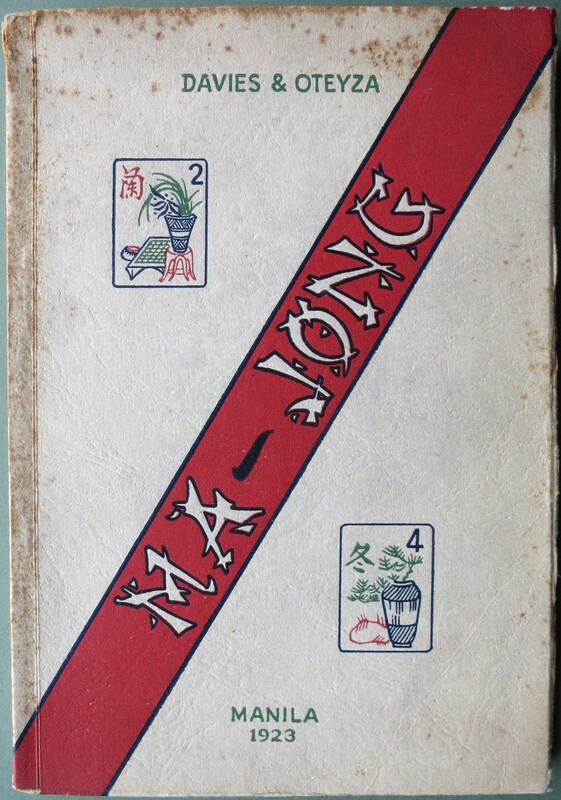 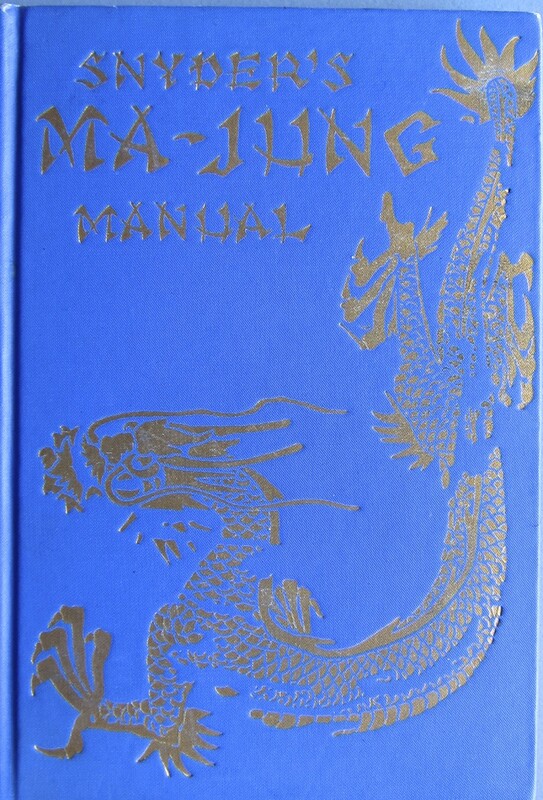 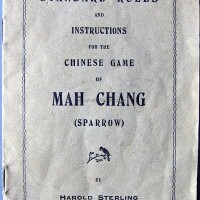 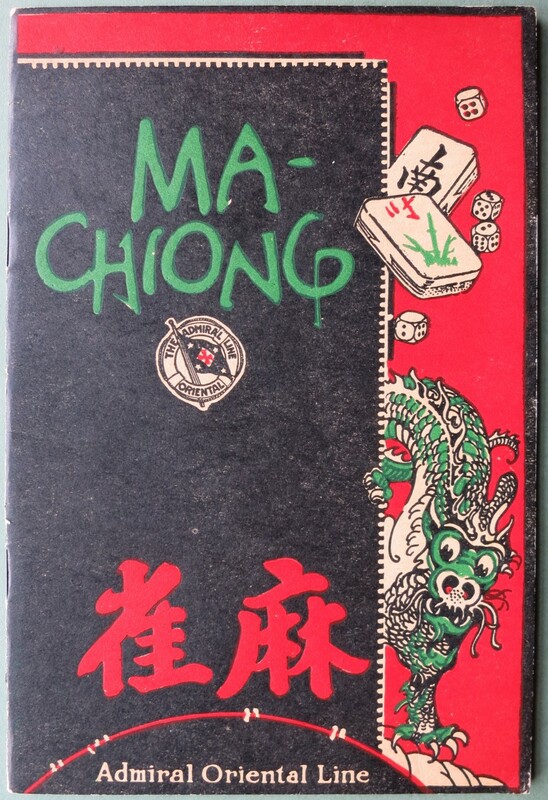 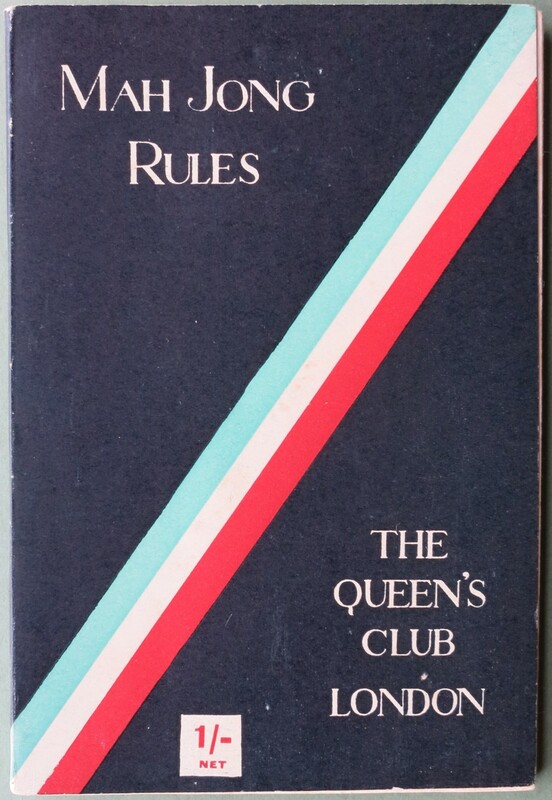 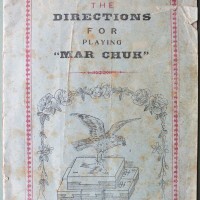 Note that the title is different in that it says only "Rules for Mah-Jongg". 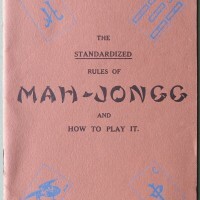 This is the 1st manual in English. 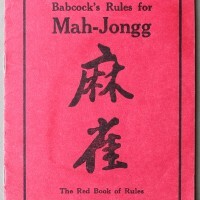 The little hardcover version of Babcock's manual. 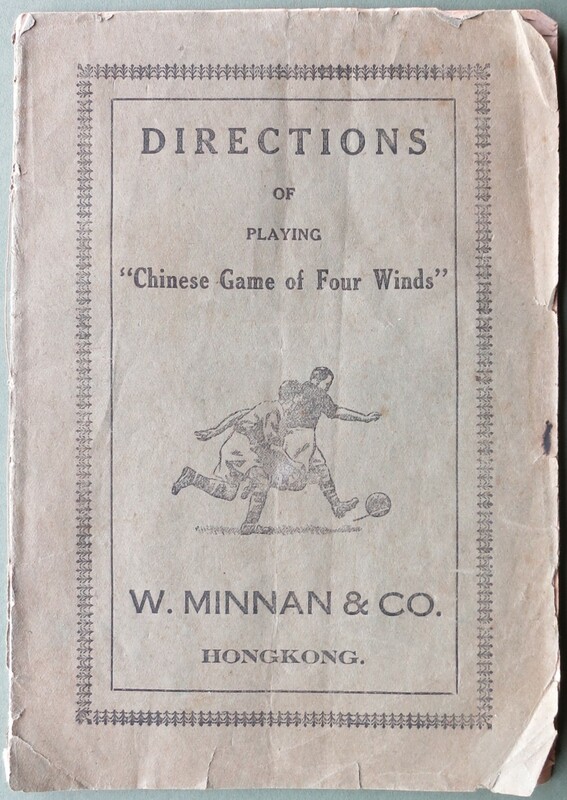 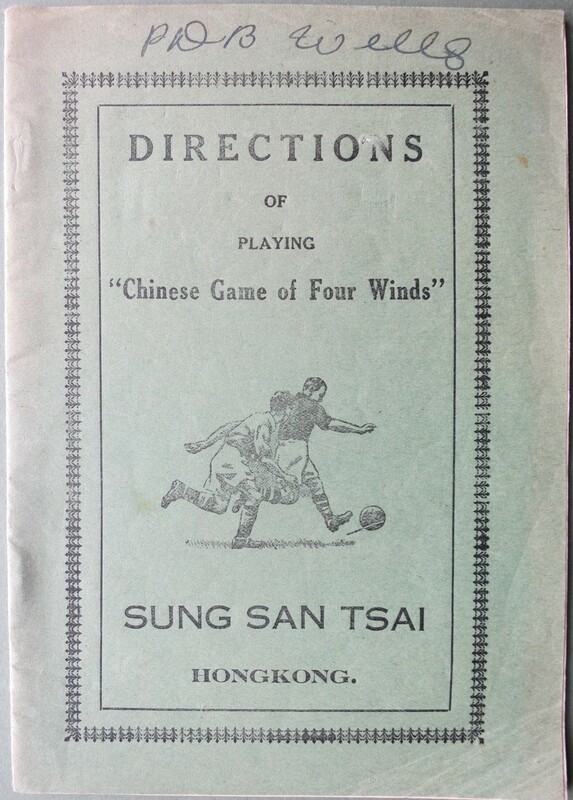 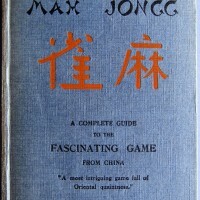 This also contains important observations made by Babcock regarding the prevalence of the game in China. 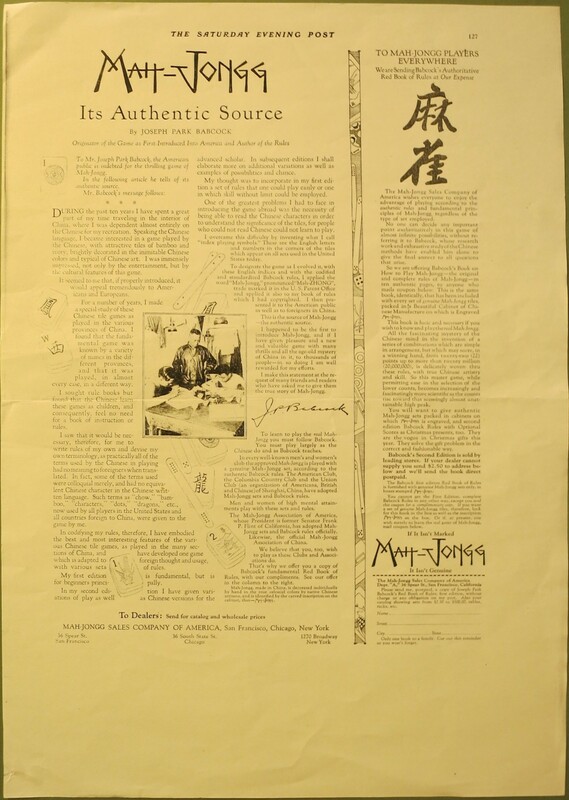 This is an advertisement that appeared in the New York Saturday Evening Post, December 15th, 1923. 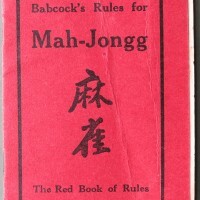 In it Babcock explains the process by which his Mah-Jongg set was created. 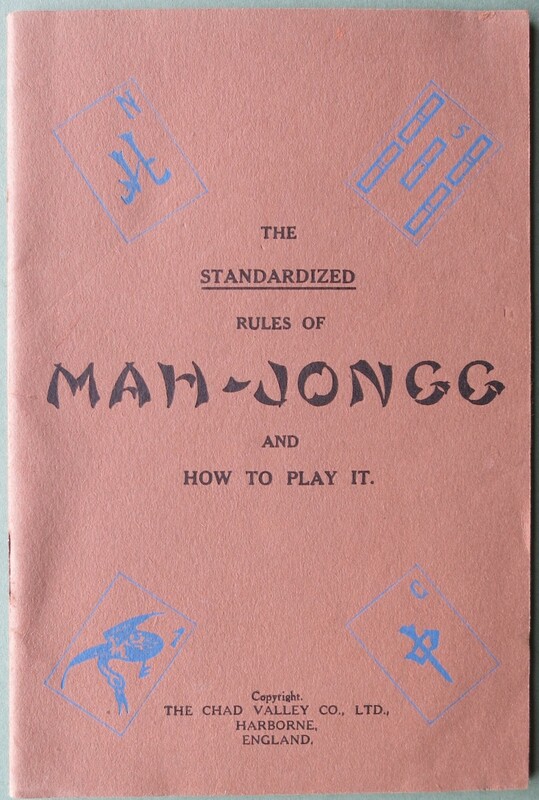 This is the front page of Babcock's Mah-Jongg 1925 patent. 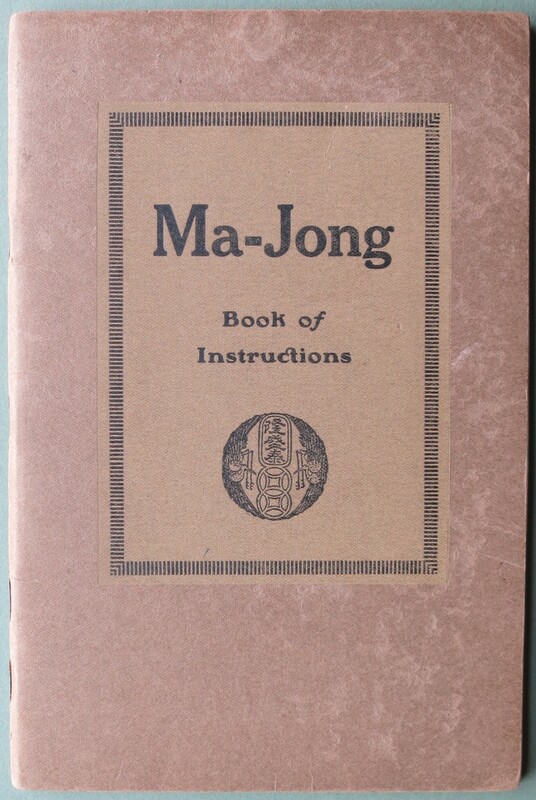 Further pages are available upon request. 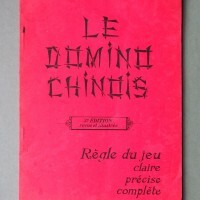 'Le Domino Chinois' by Paul-M. Dénisse, Saïgon : Albert Portail, 1926. 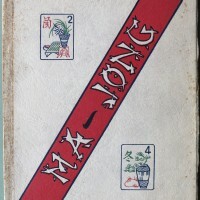 55 p.
The 1st Edition was pub. 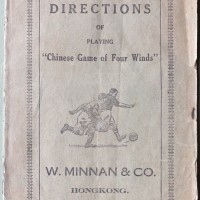 in 1922 with 32 p.
The 2nd ed. 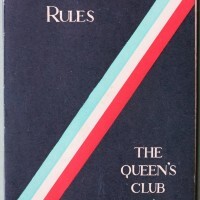 was pub. 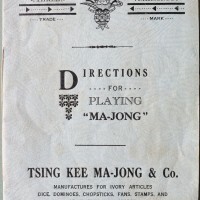 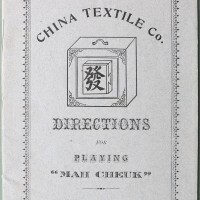 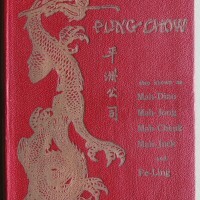 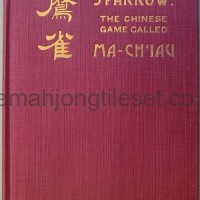 in 1924 with updates and the addition of alternative names such as: "Matchang, Mat-giang, Ma-chiong, Mah-jong ou Ma-chank." 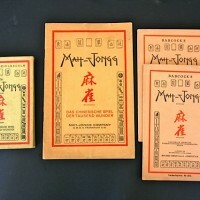 These appear in the 3rd Edition also. 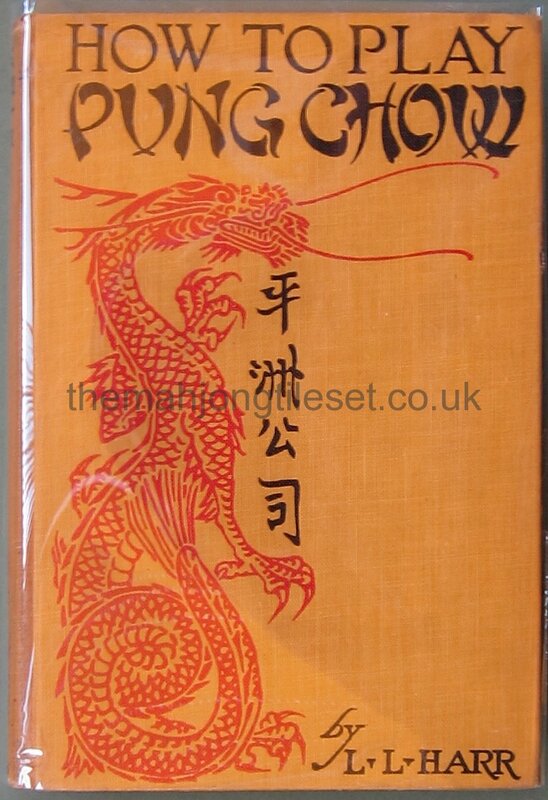 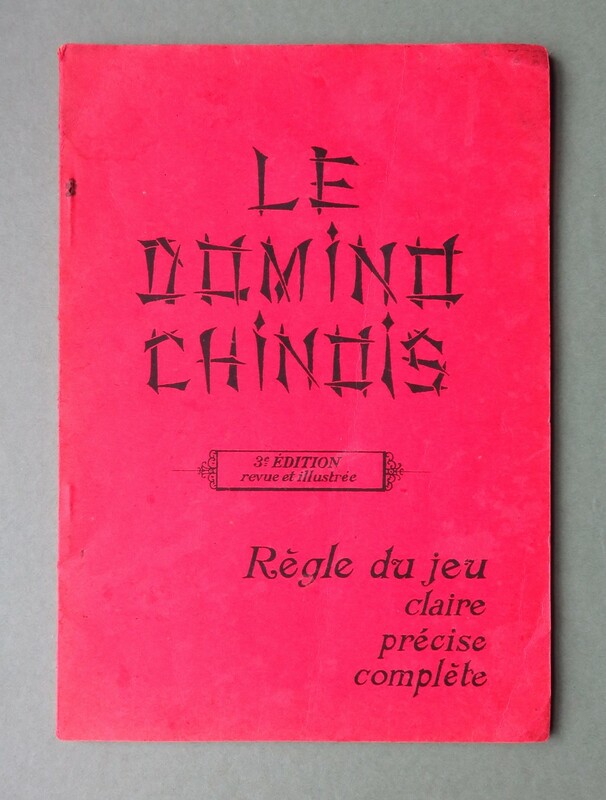 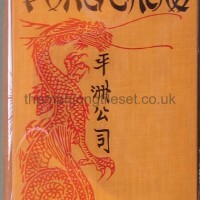 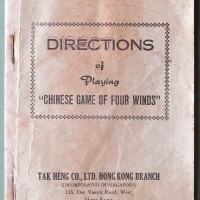 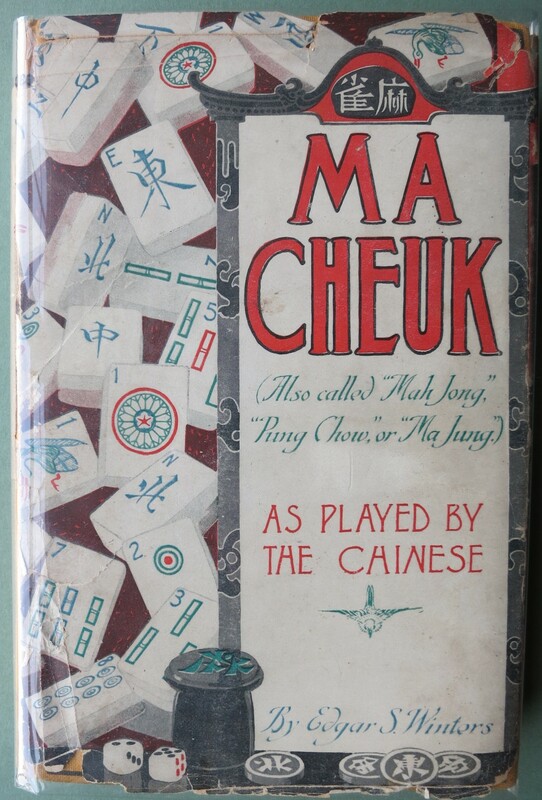 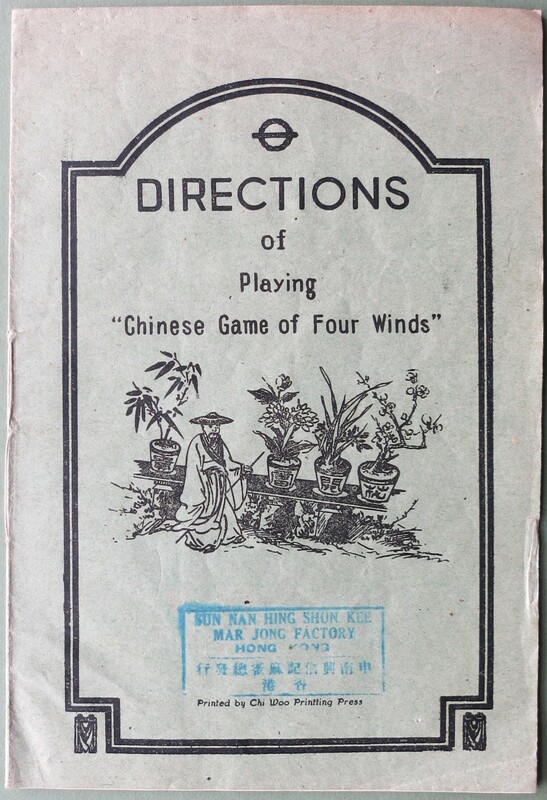 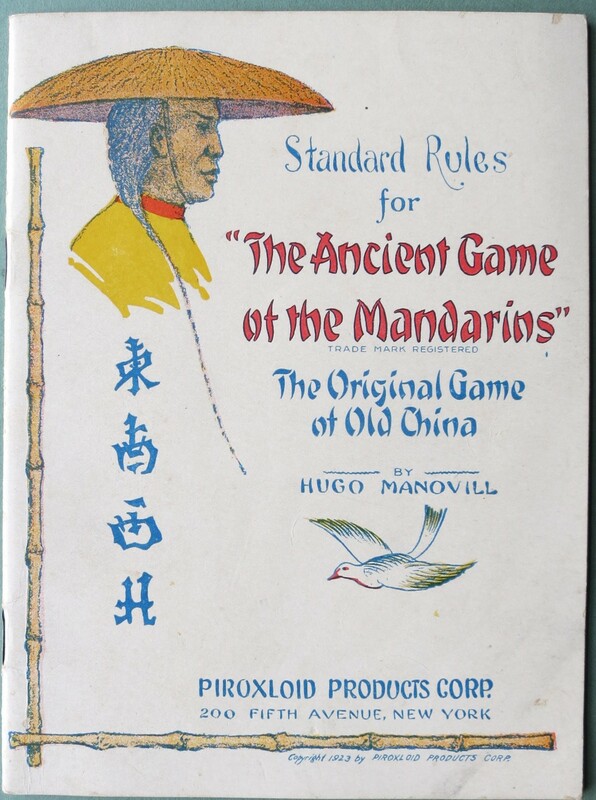 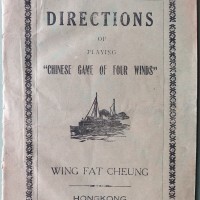 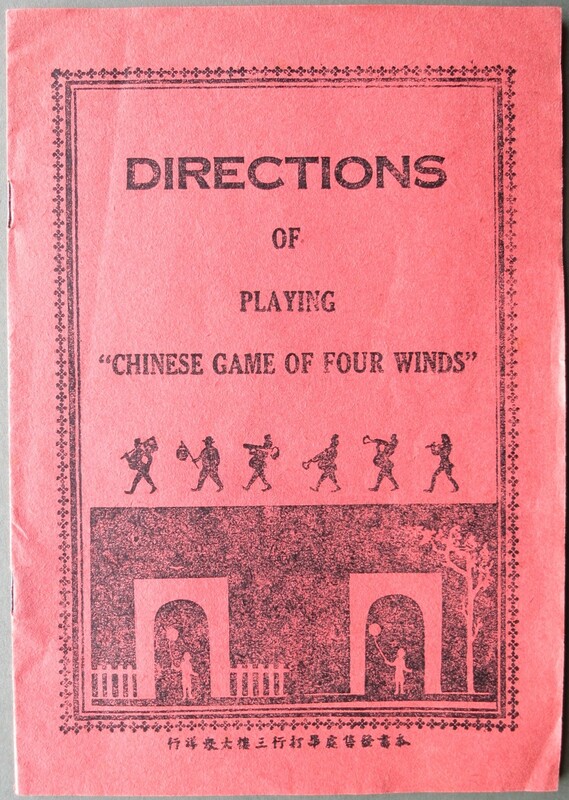 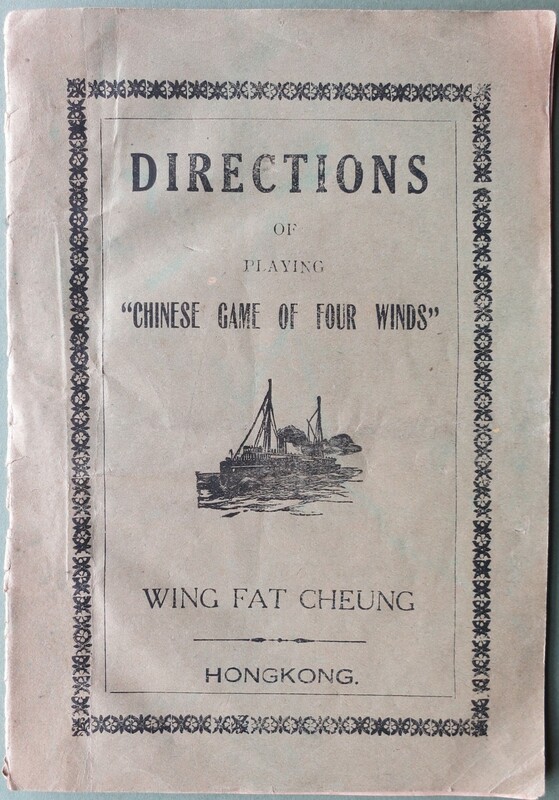 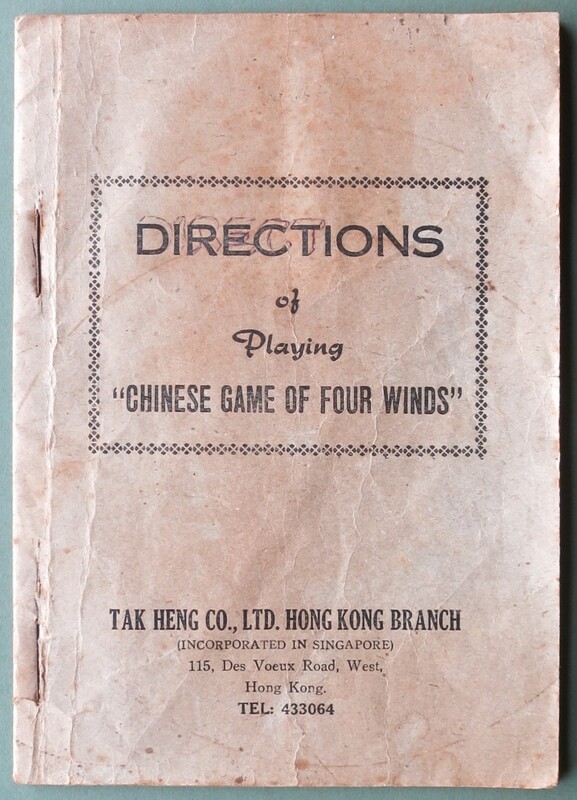 In the 1st Edition, 1922, the author called the game "domino chinois" only. 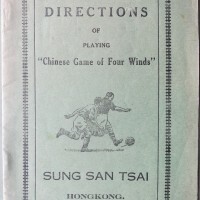 An important book on all aspects of the game. 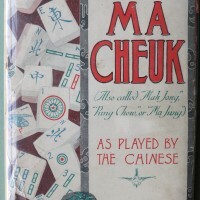 Foster also alludes to Glover's tile set. 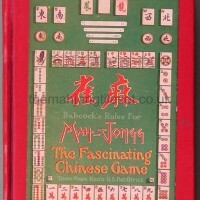 This important little book details the author's view on the history and philosophical aspects of the game and the tile set in particular. 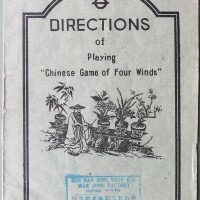 Provides a different name for the game plus illustration of the tile set. 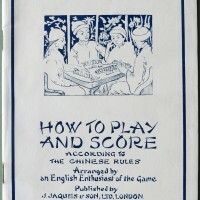 Published in the Uk. 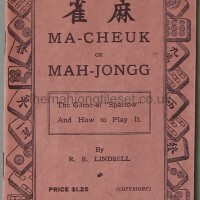 Spelling of the name associated with the Chinese sinograms similar to Babcock's usage. 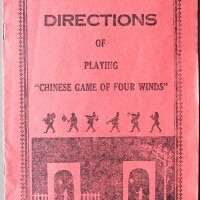 This rather rare manual gives a brief overview of the author's view on the history of the game. 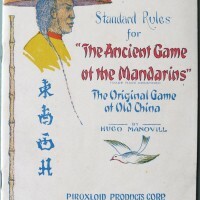 Another early manual, the third written in English. 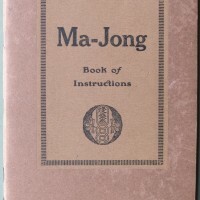 The second manual written in English. 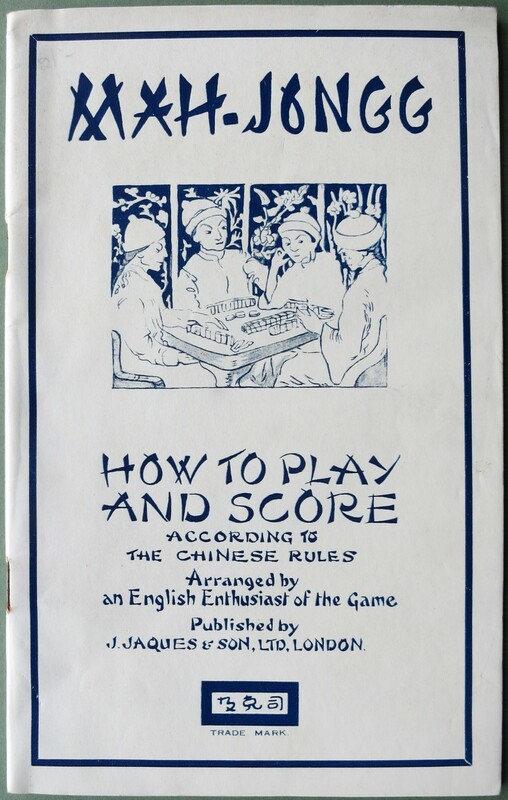 The author's actual name is Harold Carey. 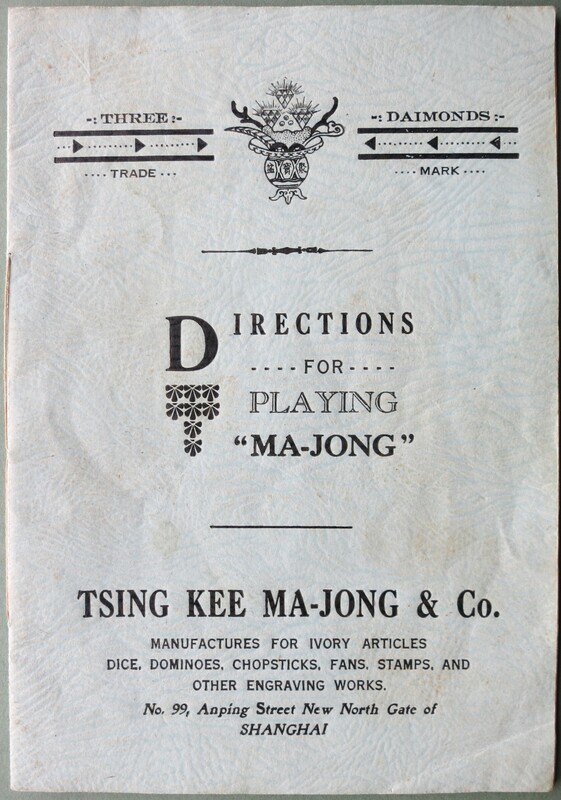 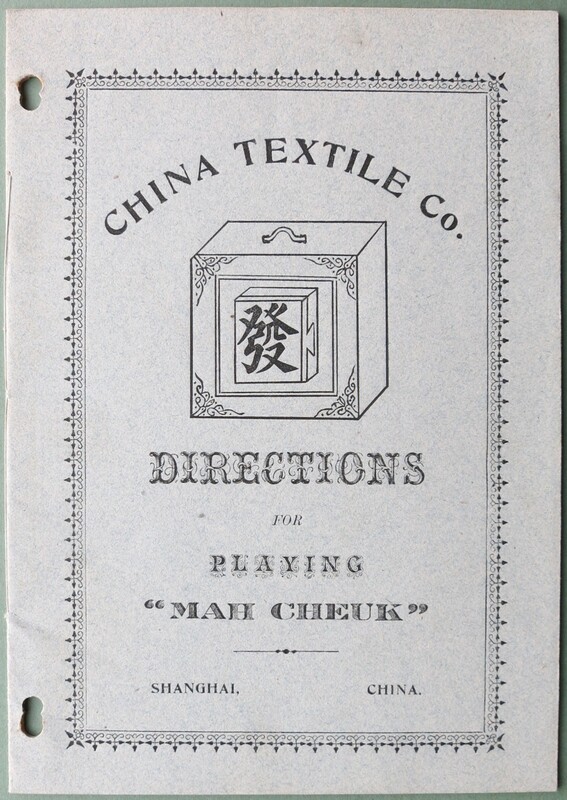 This informative article outlines the process of Mah Jong set manufacture in China in 1924. 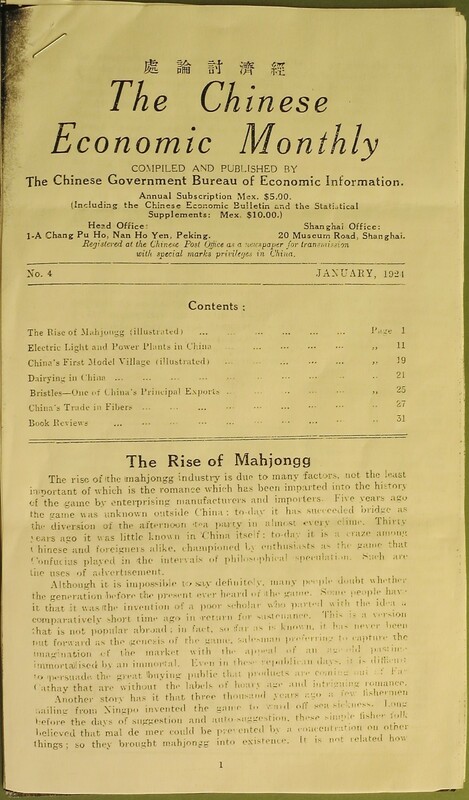 It also explains this manufacture in the context of the Chinese economy of the time. 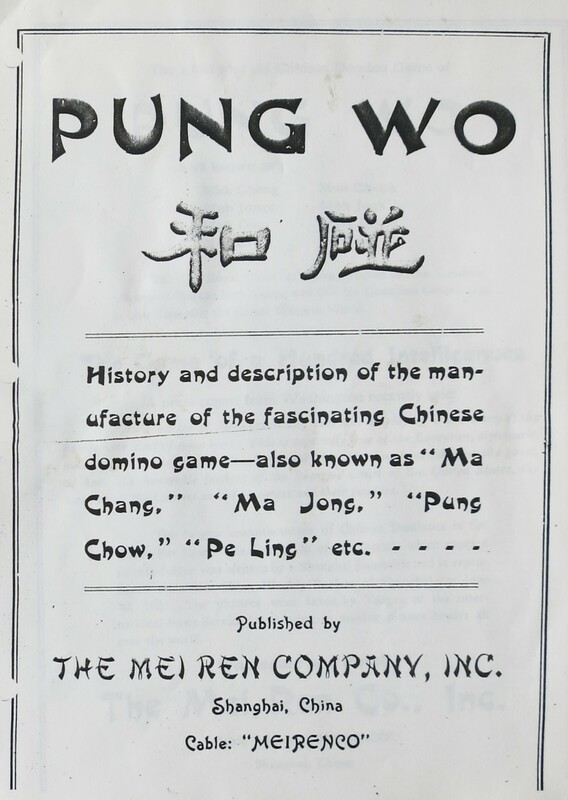 This pamphlet from the Mei Ren Company uses a long article by J. 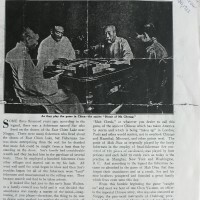 B. Powell reprinted from the Shanghai 'China Weekly Review'' June 20th, 1923. 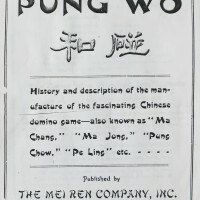 Profusely illustrated with pictures taken at the Mei Ren factory, showing labourers, tools and the general Mah Jongg manufacturing process. 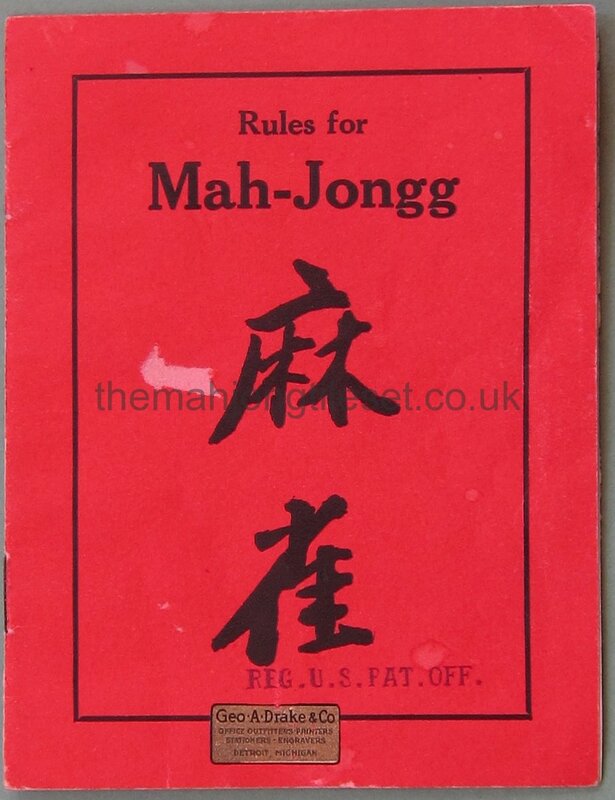 A useful document on the social conditions inside a large Mahjongg factory. 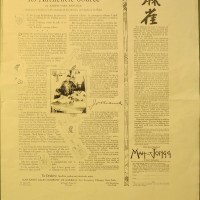 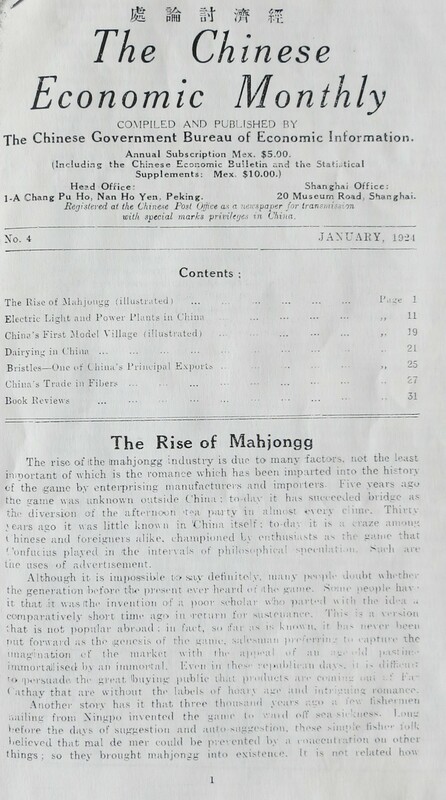 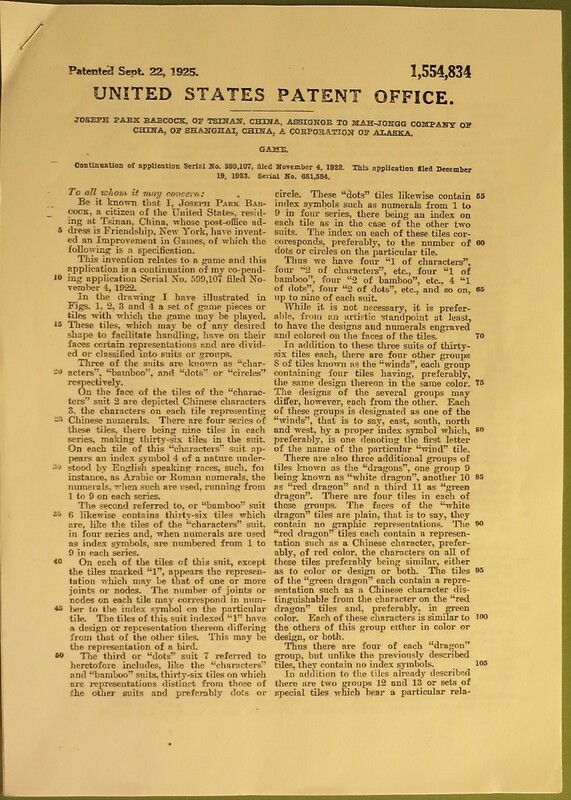 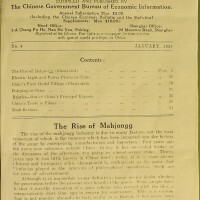 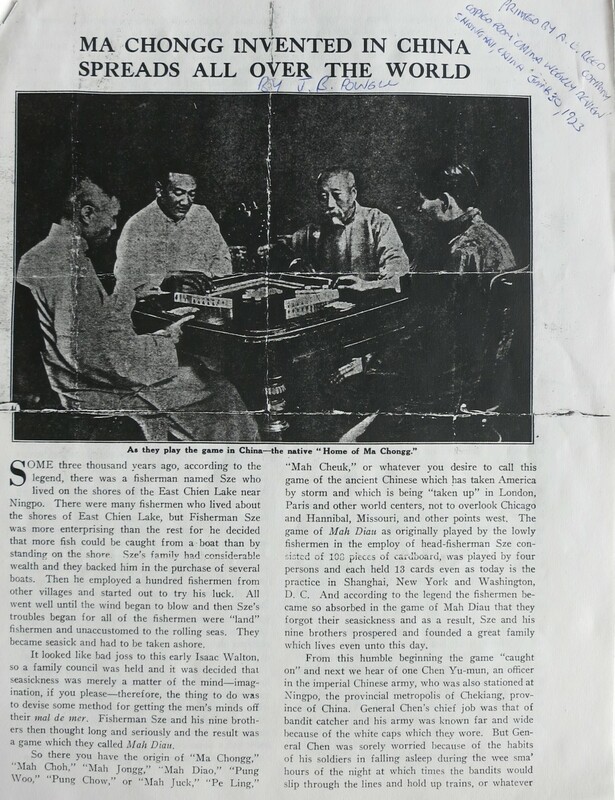 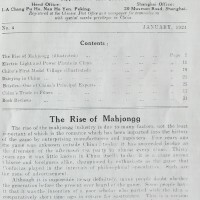 This is a photocopy of the front page of 'The Chinese Economic Monthly' January 1924, that contains an article that briefly discusses the historical origins of Mahjongg. 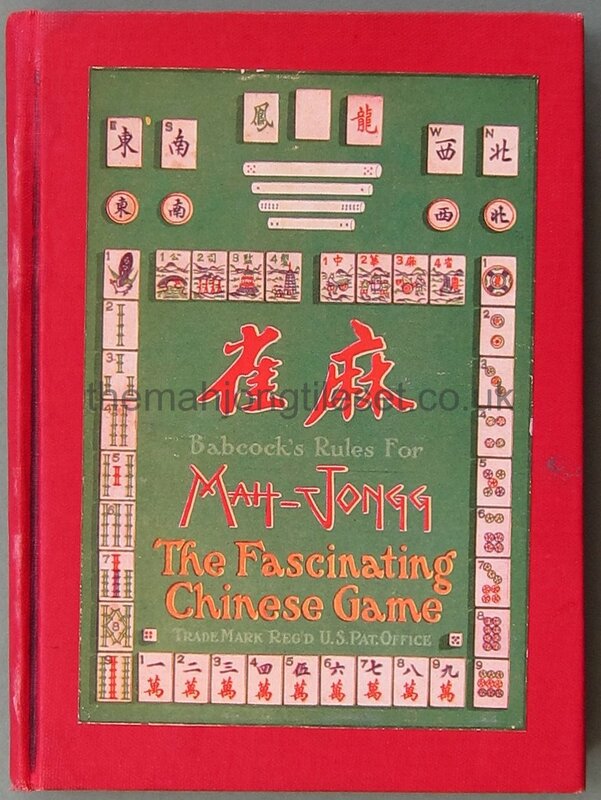 It also gives and in- depth economic analysis of the monetary input into the local economy as well as a very good description of the manufacturing process and how this impacts on the economic viability of Mahjongg manufacture.